The survey, commissioned by the Royal Society for Blind Children (RSBC), shows that very little is known about the impact of visual impairment on children’s lives. 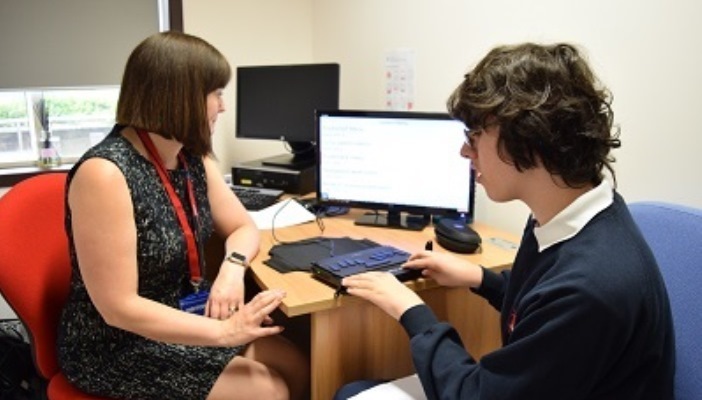 Almost one fifth of those surveyed don’t know what effect being blind or partially sighted will have on a young person’s life, with only 11 per cent thinking that blindness makes it difficult to make friends. This comes despite the fact that two out of five blind children have no local friends to play with. Nine out of 10 blind children won’t have a long-term job when they grow up, and blind children are more likely to live on or below the poverty line. The reality of childhood sight loss is not the ability to see. Rather, it’s the impact on a child’s future life chances if their family doesn’t receive the right support. To tackle this, RSBC has launched a new campaign, Every Blind Child, that aims to raise awareness of the real challenges faced by the children with vision impairment (VI). 60 per cent of people in employment said that they have never come across a blind or partially sighted person at work. 84 per cent of respondents believe that there would be barriers to a child with VI achieving their dream job. 52 per cent of respondents believe that blind and partially sighted children won’t be able to live alone in adulthood, travel, cook or take care of finances independently. The campaign, which features the real voices and experiences of blind children at its core, aims to bolster awareness from the public and ensure that, by 2020, 11,000 families have access to a sight loss specialist who can give them immediate, one-to-one emotional and practical help for as long as it’s needed.